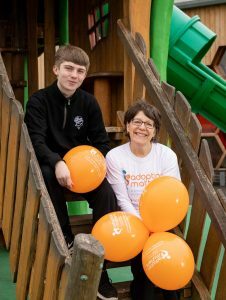 The Ice Cream Farm, based just outside Chester, has selected Adoption Matters, to support as its charity of choice for 2019, with five staff members also taking part in a fundraising skydive. 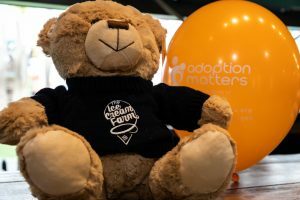 The Ice Cream Farm, home to the world’s largest ice cream shop, has chosen to support Chester based charity, Adoption Matters as its charity of choice for this year. Adoption Matters is a children’s charity and one of the largest, independent adoption agencies in the UK, established in 1947. They recruit, train and support adoptive families and offer ongoing support and training for as long as they need it. They are the only adoption agency in the North West to be rated ‘Outstanding’ by Ofsted, four times in a row and have offices in Chester (HQ), Warrington, Salford, Hale, Blackburn, Leeds and Durham. Their services cover the whole of the North West, the North East, parts of Wales, Yorkshire, Stoke and Staffordshire. The Ice Cream Farm will support the charity by displaying donation boxes on each till point at the farm and representing the charity on an information kiosk at key times, to raise awareness about adoption and the shortage of adoptive parents. 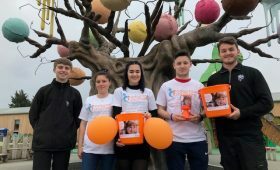 The Ice Cream Farm also plans to hold a series of fundraising events alongside the charity in 2019. Adoption Matters Fundraising and Relationship Manager, Sarah Johnson (pictured far right), comments: “We are absolutely delighted to be The Ice Cream Farm’s Charity of the Year and can’t wait to get started. Having a presence at the farm is a great way for us to raise awareness and funds, as well as for visitors to find out more information about adoption. 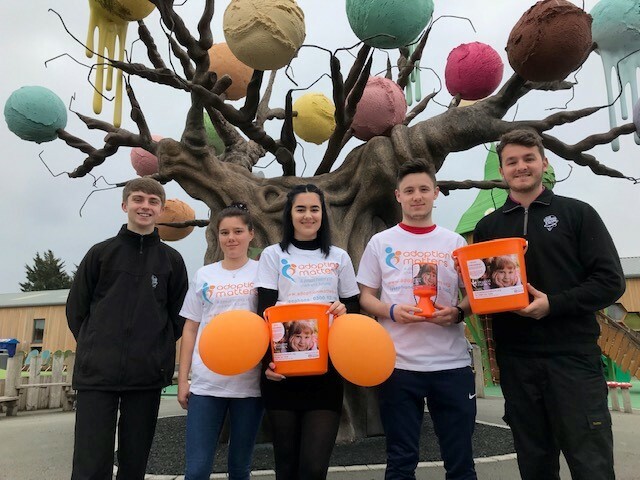 Five staff members (below) from the Ice Cream Farm will be taking part in the tandem skydive, jumping at approximately 10,000 feet at Tilstock, Whitchurch on Saturday 11th May to raise money for Adoption Matters.